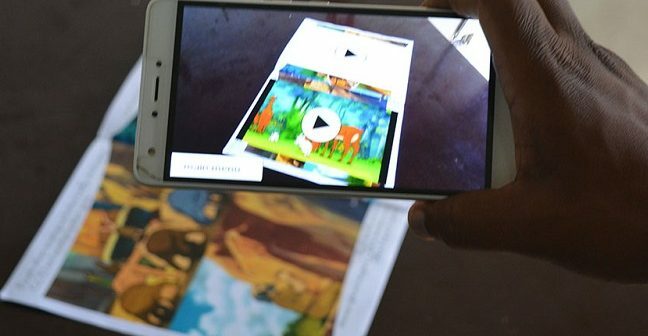 Tanzanian startup tanzDevs is on a mission to revolutionise the country’s education sector through visual learning, which it says is the best methodology for educating young people. 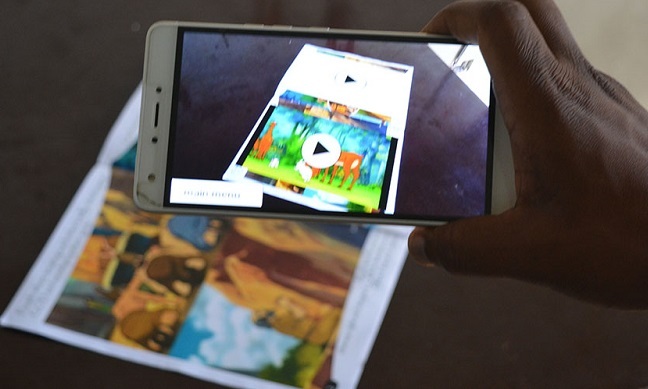 Launched last year, tanzDevs has developed Smart Darasa, an Android mobile platform with the ability to enhance normal books to make them interactive and bring content to life in the form of video animation and 3D objects. The startup designs and prints the books, with a student then able to scan diagrams and images using the mobile app to access the interactive images and videos. Primary school users are the current target market, with tanzDevs making money from sales of individual books. Later, it plan to embed a subscription option into the app. “This increases student engagement in the learning process and is a cost effective solution,” Elias Elisante, co-founder and chief executive officer (CEO) of tanzDevs, told Disrupt Africa. He said the use of technology is a major advantage for the startup when it comes to scaling. Currently only operating in Dar es Salaam, it expects to grow into five neighbouring regions in the next six months. “We are just entering the market and we have already tested our products in schools and received positive feedback,” Elisante said. Self-funded thus far, tanzDevs is now looking for partners to accelerate the impact of its project. “The uptake has been positive. This is because of the kind of technology, and the timing. It is the right product at the right time. In our country digital inclusion is a burning issue,” said Elisante.